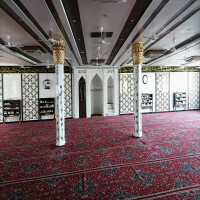 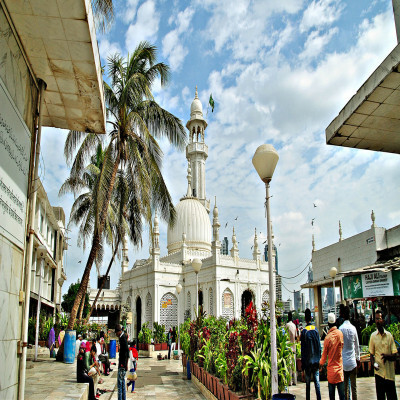 The divinity of mosque creates the eternal faith for Pir Haji Ali Shah Bukhari (a sufi saint) for Islamic believers. 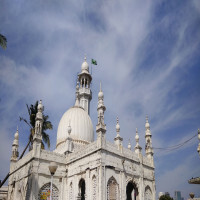 It is a tomb of Hazrat Haji Ali. 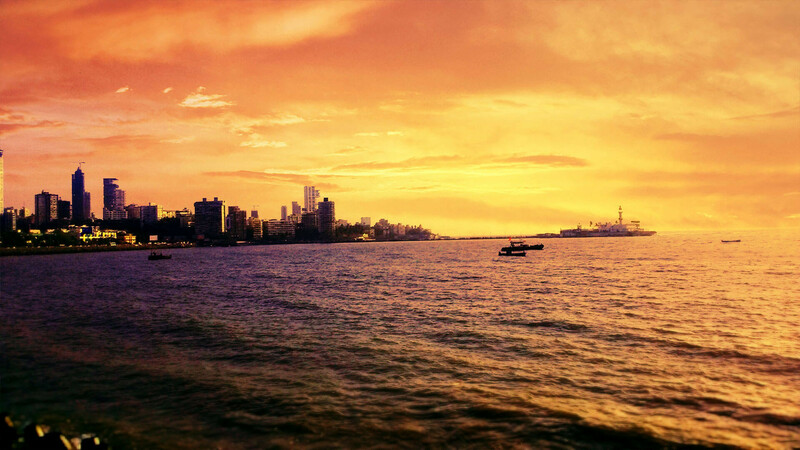 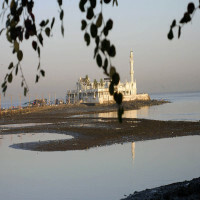 The monument is located on an islet of the coast of Worli in southern part of Mumbai. The sufi saint was a traveller from Uzbekistan. 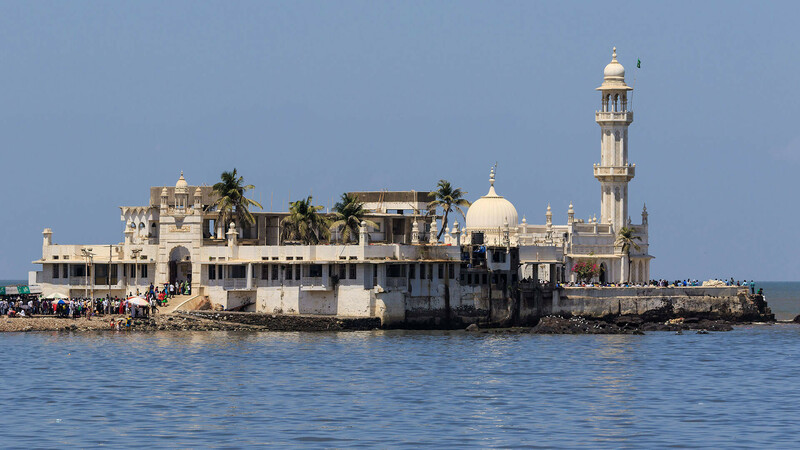 Mahalaxmi Temple- Half kilometres away from Haji Ali Dargah, the Mahalaxmi Temple is situated on Babubhai Desai Road. 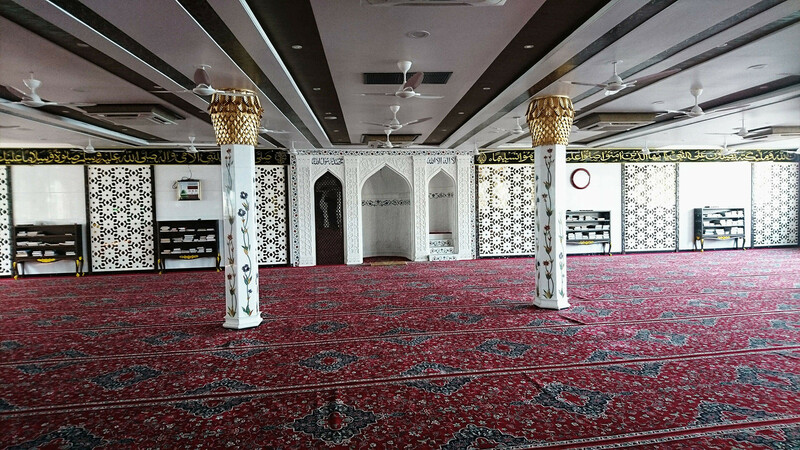 Experience the grandeur of the place. Nehru Planetarium- The education and entertainment centres in Worli, caters the students and knowledge seekers. 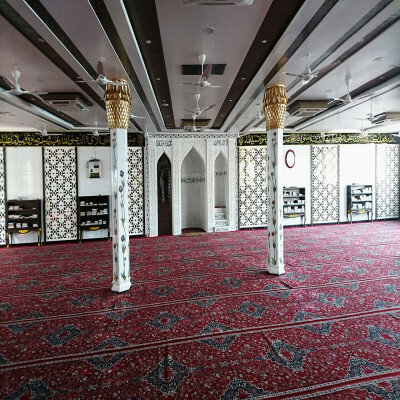 The centre explores about the celestial bodies and astronomy. 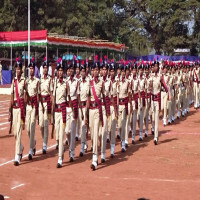 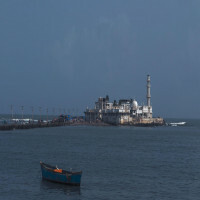 Mani Bhavan Gandhi Museum- The Museum is situated near Babulnath, it pays homage to Mahatma Gandhi by exploring his life. Premsons Bazaar- Right from the crockery to clothing, the place is the ideal for shopaholics who finds something great that bears rate as well as quality. Art O Gem- It is the great place for art lovers who seeks something innovative ranging from conventional to contemporary. 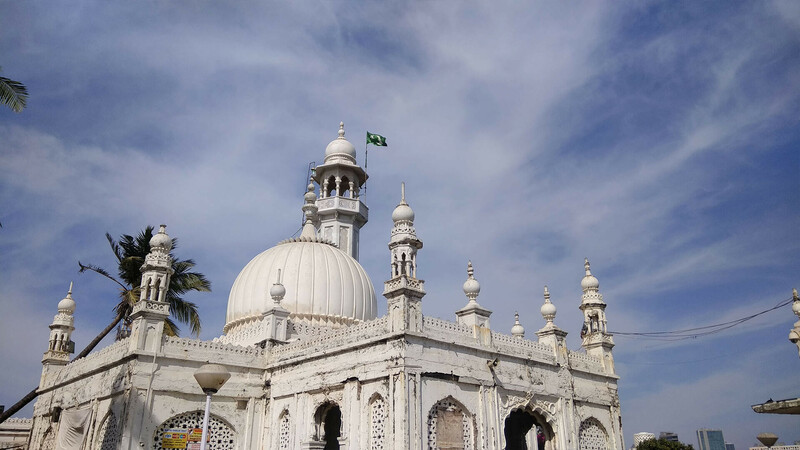 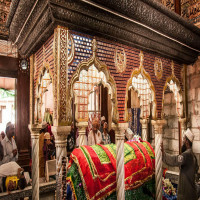 The Dargah is opened for all days of the week. Though, attending during Qawwali Sessions that mostly happens in evening, is absolutely the divine experience. 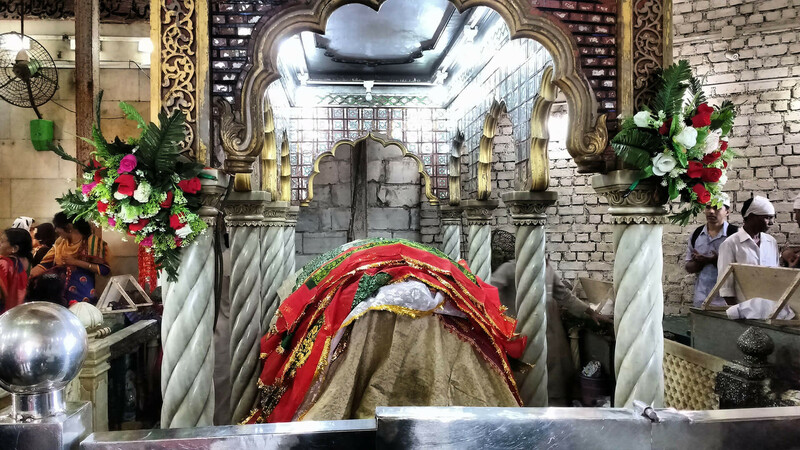 Also, the devotees prefer to visit on Thursdays and Fridays. 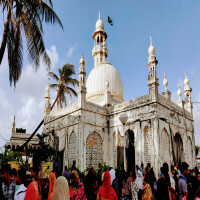 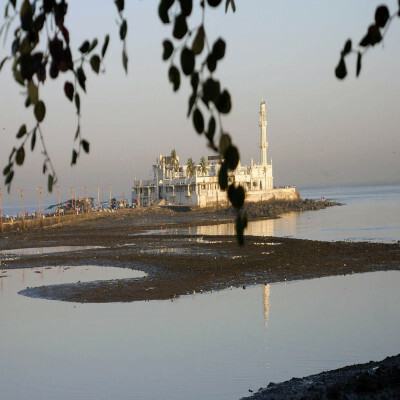 How to Reach Haji Ali Dargah? 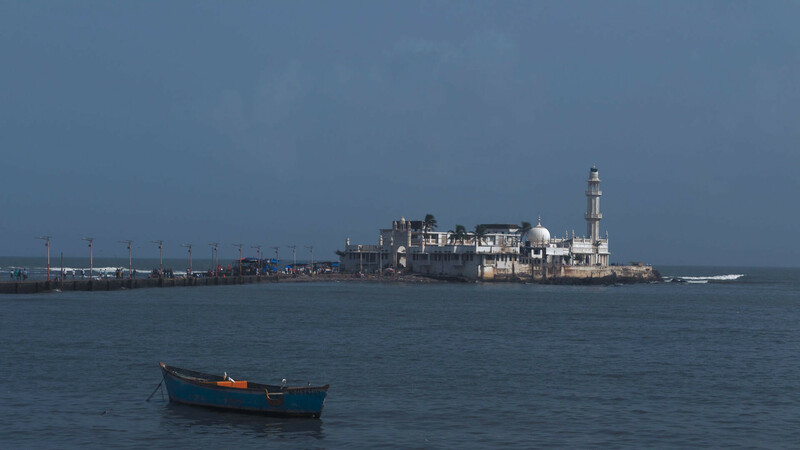 There are local commuting modes that drives towards Haji Ali Dargah from Mumbai Railway Station. It hardly takes 35 minutes to reach the Dargah. Also, if you reside at Mumbai, there are local railway service and bus service towards the Dargah.